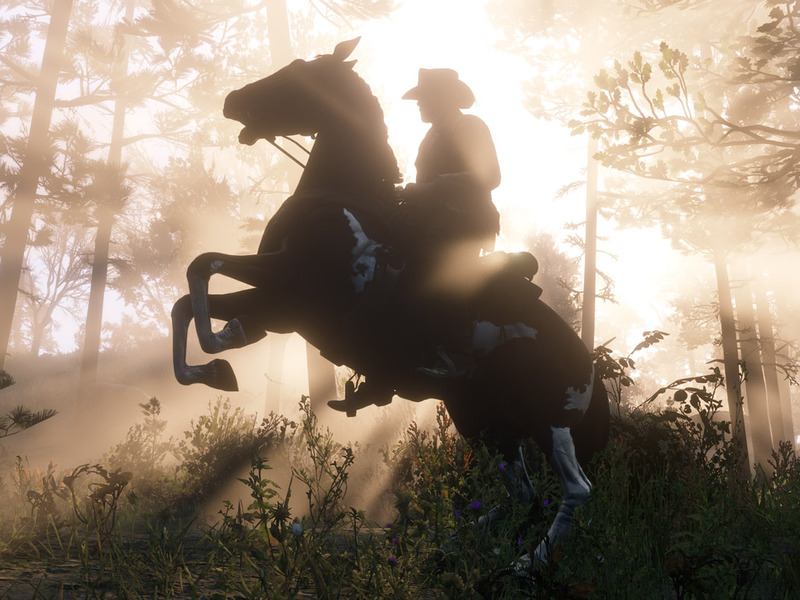 Rockstar GamesThe makers of the highly anticipated ‘Red Dead Redemption 2’ are embroiled in a controversy over working hours. Facebook opened up its election “war room” to the press ahead of the US mid-term elections in November. Facebook has built a physical “war room” in its California headquarters to try and avoid repeating the mistakes of the 2016 US presidential election. eBay is going to war with Amazon over an alleged scheme to steal business. eBay is suing Amazon for allegedly infiltrating eBay’s internal messaging system to poach high-value sellers. The fate of missing journalist Jamal Khashoggi hangs over SoftBank as it looks to raise another $US100 billion fund.Japanese conglomerate and tech investor SoftBank is under scrutiny over its ties to Saudi Arabia, a major backer of its $US100 billion Vision Fund. Uber is reportedly making a new service to provide short-term jobs in security, hospitality, and more. The new service could be a major expansion for the California tech company, and comes as the company gears up for an IPO. Amazon is opening a new office in Manchester as it makes a big bet on research and development in the UK. The new office, based in the Hanover Building, will accommodate at least 600 staff. Tesla is finally making a lower-cost Model 3.Tesla is introducing a lower-priced version of its Model 3 sedan, with a base price of $US45,000. YouTube announced a new partnership with Eventbrite to show tour listings on official music channels. This feature is currently only available in the US. Careem, a ride-hailing company in acquisition talks with Uber, raised $US200 million from Saudi backers. The deal was co-led by Kingdom Holding Company, the investment vehicle for Saudi billionaire Prince Alwaleed bin Talal, and other existing backers. Apple sent out invitations for the new iPad event.Apple will launch new products in Brooklyn, New York on October 30.